Tinnitus is basically the medical term used to refer for “ringing in the ears” characterized by a buzzing or ringing sound inside the ears. But most people don’t just hear ringing if they have tinnitus; they might likewise hear some hissing, roaring, buzzing, and whistling that could be extremely frustrating and annoying. In some instances, those noises in your ear could interfere with real sounds being produced around you. Anyone regardless of age can have tinnitus, but it is more prevalent in older individuals. You can also have tinnitus in both or either ear. What Could Be Causing Your Tinnitus? The most common cause of ringing in the ear is damage to your inner or middle ear. The middle ear receives sound waves and triggers the inner ear to send your brain electrical impulses. After your brain has accepted these signals, it will translate them into noises that you can hear. 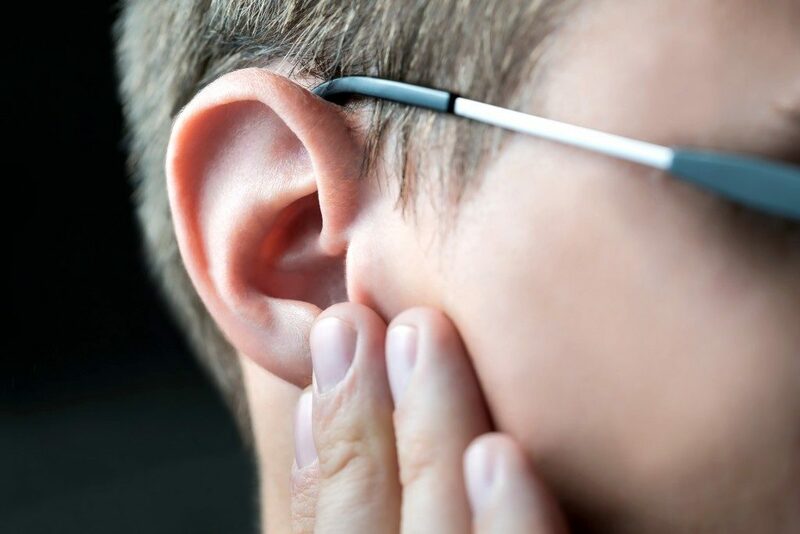 But the damage to your inner ear can alter how your brain processes these signals, while a problem with your eardrum can likewise affect proper sound conduction. Tumors in the auditory nerve or inside the ear might cause tinnitus as well. Being exposed to extremely loud noises such as chainsaws, jackhammers, and the like, regularly could also result in tinnitus. Those who listen to loud music during concerts, whether watching on performing or through head or earphones can likewise develop temporary tinnitus in some people. Fortunately, you don’t need to be stuck hearing ringing noises in your ears forever. 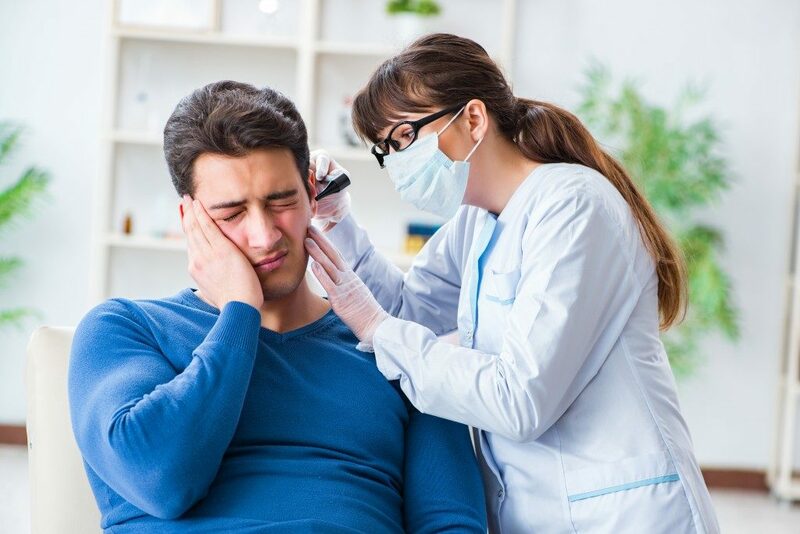 When you visit your local hearing and balance clinic in Colorado, your doctor will test you for any underlying health problems that might be causing your tinnitus and then treat it. Your doctor will likewise clean your ears if there’s excess earwax and try to resolve blood vessel irregularities. If any of your medications are causing your tinnitus, you’ll need to take alternative medications. Other common treatments for tinnitus include drug therapy, hearing aids, cognitive behavioral therapy or CBT, cochlear implants, as well as home treatments like masking devices that function like hearing aids and noise suppression devices. Stress also contributes to the worsening of tinnitus symptoms, so you need to find ways to reduce your stress levels to ease your symptoms. You also need to steer clear of loud noises to reduce your symptoms. In the event that these treatments don’t work as expected, you’ll need to undergo more testing to find out the root cause of your tinnitus.